Service Recovery performed well is a beautiful thing. It takes what is otherwise perceived by the patient as a breakdown in service, and “recovers” that patient’s trust in the practice. 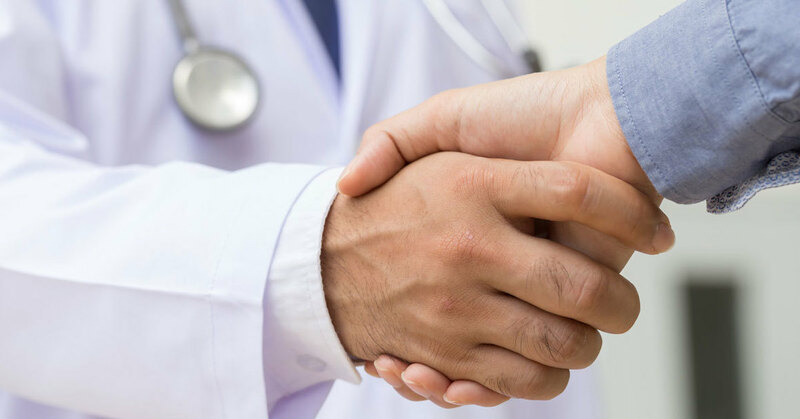 By identifying and fixing the patient’s problem, or making amends with the patient for failure in customer or clinical service, the patient’s loyalty is often restored. Here is a six-step service recovery process that may be useful to you and your team. I pulled it from AHRQ’s website, so feel free to click here to read the entire article. Whenever a patient takes an M3 survey indicating that they would like to be contacted regarding a concern they had about their most recent visit, or the patient leaves an “unfavorable” comment, or the patient leaves a score of six or lower on the “Recommend to Family and Friends” question, a real-time notice is immediately sent to all members of that practice’s leadership team. To learn more about M3’s Service Recovery feature, here’s an active link to, “Surveys Requiring Follow-up: Documenting Service Recovery”, as published in Issue #2 of Thinking Thursdays TIPs. It is not unusual for patients to leave comments as part of their M3 feedback. The vast majority of patient comments are favorable. 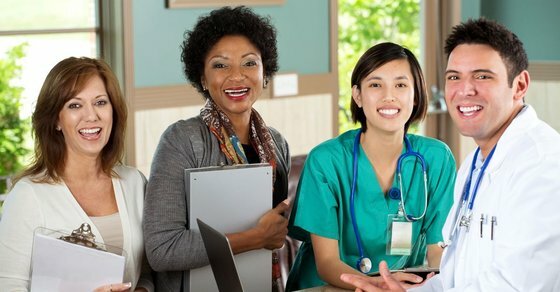 Whenever patients leave favorable comments, specifically mentioning a member of your team, don’t miss the opportunity to congratulate the team member by sharing the compliments. Please know that M3 “Flash Reports” often include the patient’s name and other information considered PHI, as such, please remember to treat and handle “Flash Reports”, and other M3 reports, so that all HIPAA regulations are met. Sharing positive patient comments, soon after the patient’s office visit will help create and sustain a culture of service excellence. When the number of completed surveys is very small, say two or three completed surveys, it is not usual to see a Top Box percentage of 0% — don’t panic — it’s likely because too few patients have completed the survey for that provider. Top Box scores, also known as Percent Best scores, are calculated by dividing the number of Top Box ratings by the total number of completed surveys. For example, let’s say a provider has had just three patients answer the “Same Day Call Back” question. how often do you get an answer to your medical question that same day? Because none of three patients answered with “Always” as their rating, the percentage of Top Box answers calculates to 0%. The Top Box calculation is; 0 divided by 3 = 0 x 100 = 0%. As soon as at least one patient provides an “Always” answer, the Top Box percentage will show a percentage higher than 0%. Please know that if a patient does not answer a question, the skipped question does not impact the M3 score — good or bad — skipped question are completely ignored. We hope you are finding Thinking Thursdays TIPs useful. If so, drop me an email and let me know your thoughts. 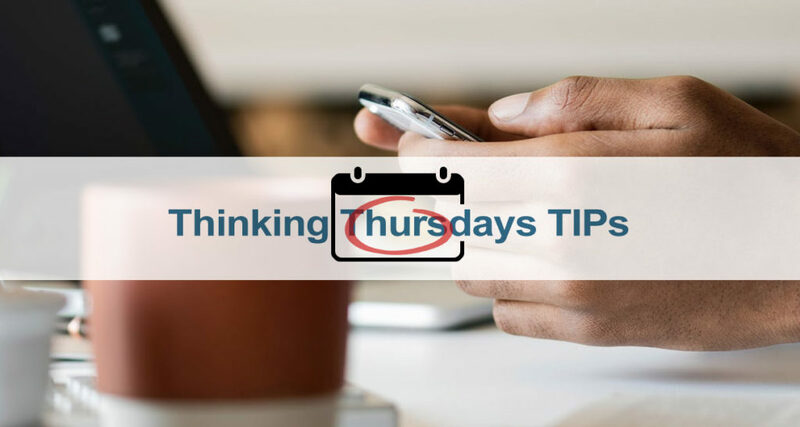 If you don’t automatically receive Thinking Thursdays TIPs in your inbox, subscribe here. Please let our support team know if you need anything. Whenever you need help, please find support at www.medicalgps.com/support. Have a great Thinking Thursday! Make Your Clinic Contagious with Kindness! How Your Medical Practice can Project Amiability and Why You Should. Receive monthly MedicalGPS patient experience tips, news, and industry information. Powered by Core Business, LLC.